The phrase “take care of yourself” means something different to everyone. For those who hold the mantra close to their heart, mindfully moving through life with as much grace and poise as possible, the ethos at Flower & Bone Supply will resonate – strongly. 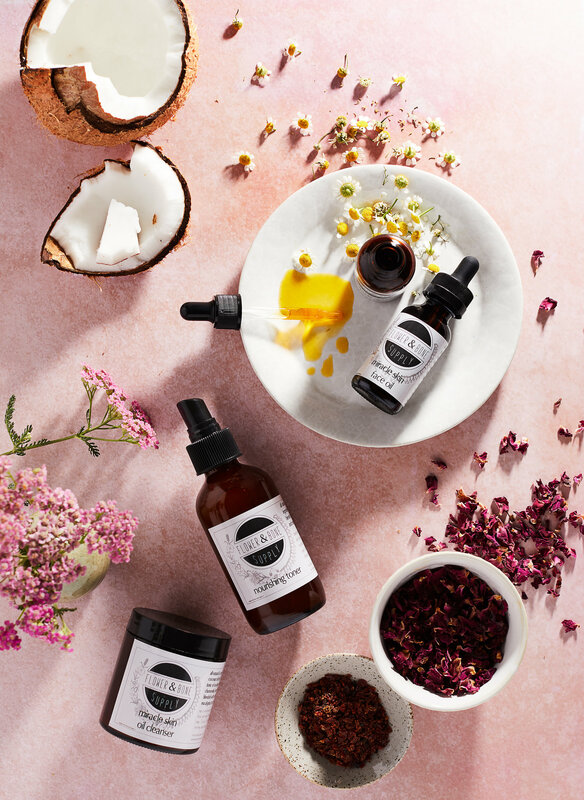 Created with a desire to fulfil the needs of individuals “who look to honour their bodies with pure and simple solutions”, Flower & Bone Supply relies on the concepts of holistic health to create beauty products that are as healthy as they are healing. 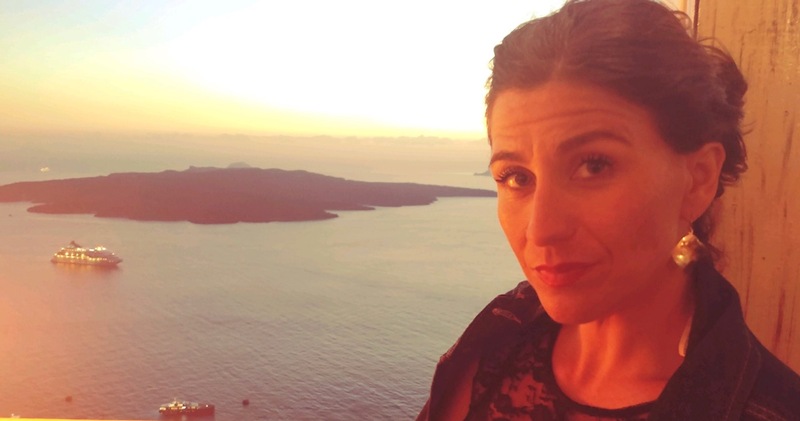 Wanting to do more than just make a living, Heather Ciprani, the founder of the brand, set out to make a life. And, what better way to do that than to dedicate it to helping others? Taking a leap of faith, Heather went into business for herself, weaving together inspiration from many of her passions in life – nature, foraging, gardening, fishing and travelling. To advance her understanding of using food as medicine, Heather is currently working towards her Masters of Science in Holistic Nutrition with Hawthorn University. The result is a natural skincare brand that consciously uses real foods and botanicals to help people heal – both inside and out. 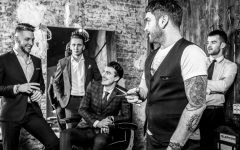 By caring for its customers, as well as the planet, Flower & Bone Supply is a shining example of what doing conscious business in today’s world should look like – a commitment to always giving more than taking. The recipes behind the products at Flower and Bone Supply are simple – but that doesn’t mean they aren’t effective. In fact, fans of the brand come back again and again because the products deliver exactly what they promise, including skin so hydrated that it glows. 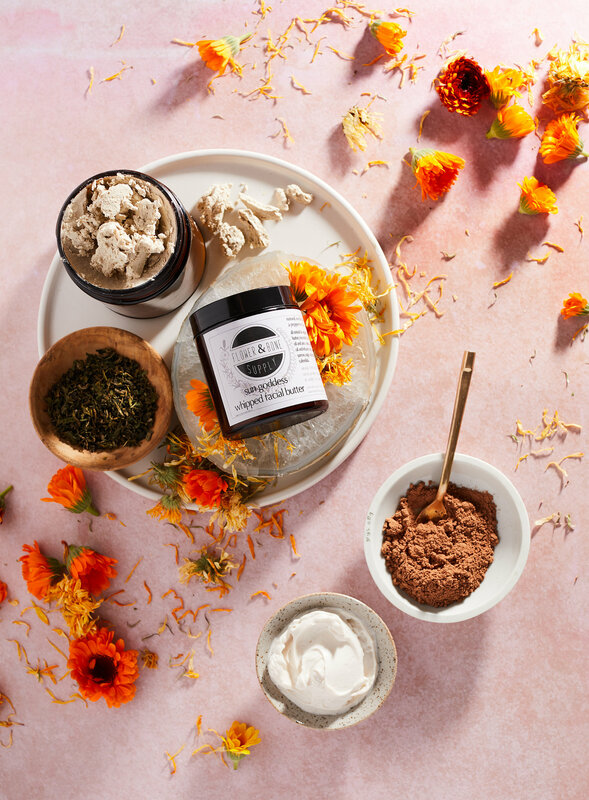 Handcrafted at the brand’s sanctuary in Schwenksville, Pennsylvania, each product, whether for your body, face, hair, or baby, is dedicated to restoring and revitalising the body with real nourishment. 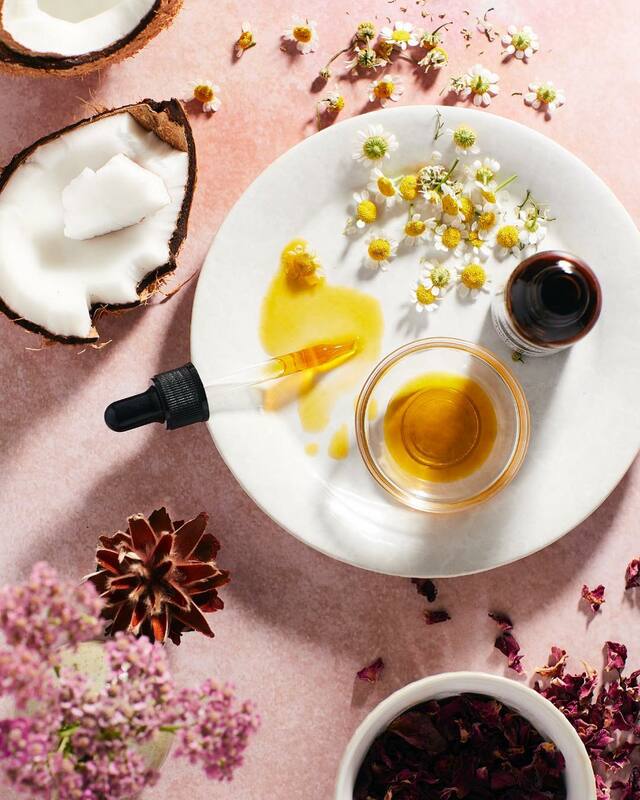 A Flower & Bone Supply fan favourite, the Miracle Skin Facial Oil is a botanical elixir powered by antioxidants, fatty acids, vitamins, and plant compounds. Promising to soothe and balance the skin while evening tone, this oil is the secret weapon behind some of the most flawless and healthy complexions. 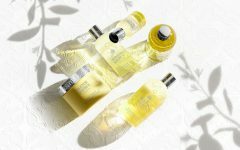 When asked about the magic behind the face oil, Heather says that the secret is in the simplicity. Blended by hand with organic food-based ingredients, the Miracle Skin Facial Oil is the final product of years of testing. “Your skin wants simplicity, not tons of gunk,” says Heather. “Usually if your skin is acting whacky, it is because something is off inside your body, starting with your gut.” She also notes that even people who have super irritated skin respond well to the face oil, as well as the other products in the lineup. She’s the real deal! Her products are AWESOME! !